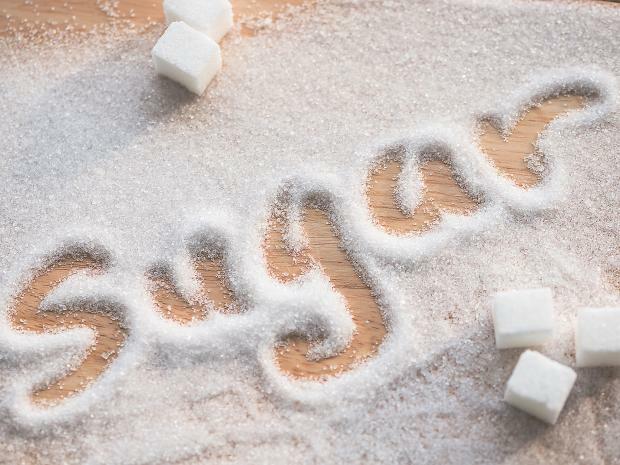 Eating too much sugar affects your body in all sorts of way that might surprise you. Too much sugar in the diet isn't good for you. Today, American consumes 22 teaspoons of sugars in a day which means 77 pounds of sugar in the year. The human body does not handle a high level of sugar especially fructose. This is actually a hepatotoxin which immediately converts into fat. This excessive fat effects your health. After a study, scientist found that cancer cells take fructose which increases rapidly- it feeds the cancer cell this will produce cell division by which the cell growth increases rapidly, then cancer cells spread quickly in our body. So below 25 grams of fructose consume per day including natural sugar. You add sugar into a cup of morning tea or coffee or bake it into cakes, pastries, cookies and add into oatmeal or cereals for adding flavor. Beside this, hidden sugar you consume in a day found in various foods like juice, cold drinks, soft drinks, candies, ice-cream, ketchup. No matter it is hidden or not the thing is that sugar is sugar, which affects your health a lot in many ways. Most of the people said that sugar is tasty, satisfying, and overwhelming but according to me we describe sugar in three words that are toxic, addicting and deadly. As my perspective intake of sugar is the most damaging substance which we use every day. The exquisite craving for sugar will become harmful not only in adults but in children as well. The excess amount of sugar metabolized into body fat which leads to chronic metabolic diseases, nowadays many people are struggling with it. Here are some effects on your health after consuming too much sugar. Effects of excess sugar and fructose and effects of alcohol on the body both cause same effects. All the fructose you take transport only into 1 organ that is your liver which leads to liver damage and diabetes. When the fructose level is high in the body it controls appetite system, which directly affects our hunger hormone called as Ghrelin. This causes you eat more and more again and again because of starving which causes an increase in weight. Taking off too much sugar cause classic metabolic syndrome which includes abdominal obesity, weight gain, high blood sugar, the rise in blood pressure and high triglyceride. High level of uric acid in the body is a risk factor for heart and kidney disease. 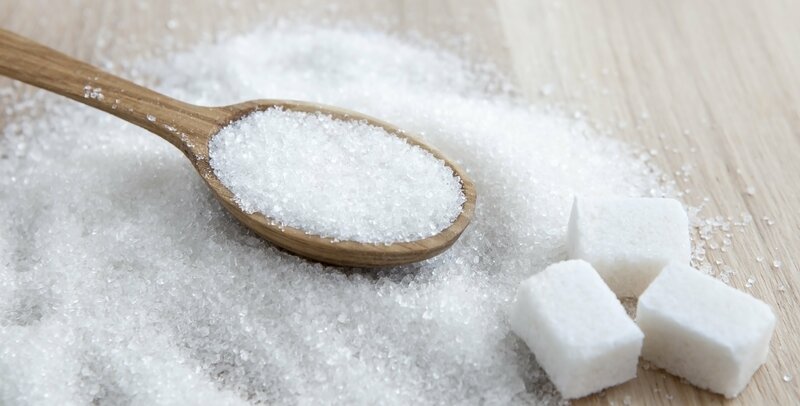 When you take the high amount of sugar, the extra insulin in your bloodstream effects your arteries by which walls grow faster than normal which adds stress on your heart and leads to heart diseases and attacks. How to manage your sugar consumption? Taking of sugar in natural form doesn't affect health. Fruits are rich in nutrients and they contain natural fructose but keep in mind, in-taking of an excess amount of fruits actually causes insulin sensitivity by which uric acid level increase. Here are some additional dietary tips to remember. Increase in consumption of healthy fats like saturated fats, monosaturated fats, omega-3. Your body needs healthy fats from animal and vegetables like organic butter from raw milk, virgin olive oil, coconut oil, raw nuts, free-range eggs, avocado, wild Alaskan salmon and much more. Drink plenty of water and fresh fruits juice instead of cold drink, sodas, sweetened beverages. This pure water helps in improving health. The best way to find out your water needs is to observe the colour of your urine it should be light pale yellow and how many time you go bathroom it should be 7 to 8 times in a day. Add fermented food to your meals. These food contain beneficial bacteria which helps to fight with other harmful viruses in your body. This healthy food helps in digestion and helps to lessen the fructose burden on your liver. Foods like kimchi, yogurt, kefir, grass fed milk, and fermented vegetables. Enjoy healthy food which contain less amount of natural sugar and non sugar food and try to avoid add sweetener on to the food. Beside this we suggest some other techniques like prayer, meditation, yoga and exercise which helps you to in removing sugar craving.